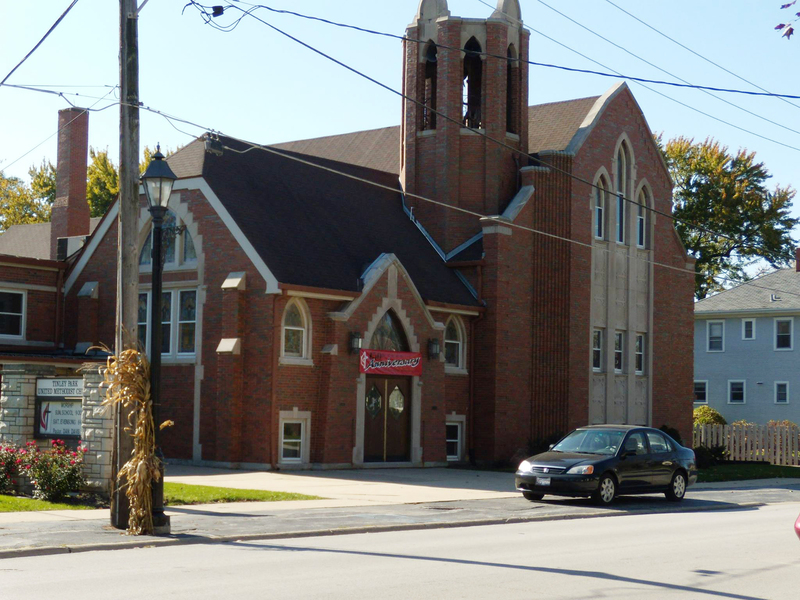 The origins of SWIFT go back to interaction between two groups: the Tinley Park United Methodist Church (TPUMC, pictured below) and the American Islamic Association (AIA) of Frankfort. In November of 2002, during the Muslim holy month of Ramadan, the AIA Sunday School held a food drive and collected a large amount of donated items. These items were dropped off at the Tinley Park Food Pantry hosted by the TPUMC. 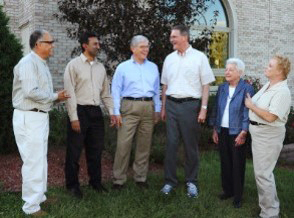 The Pastor of TPUMC at the time, Rev Jim Young, visited the AIA to thank the Muslim community for their donations. The AIA told Reverend Young of their desire to reach out to the surrounding community, specifically the Christian and Jewish places of worship. 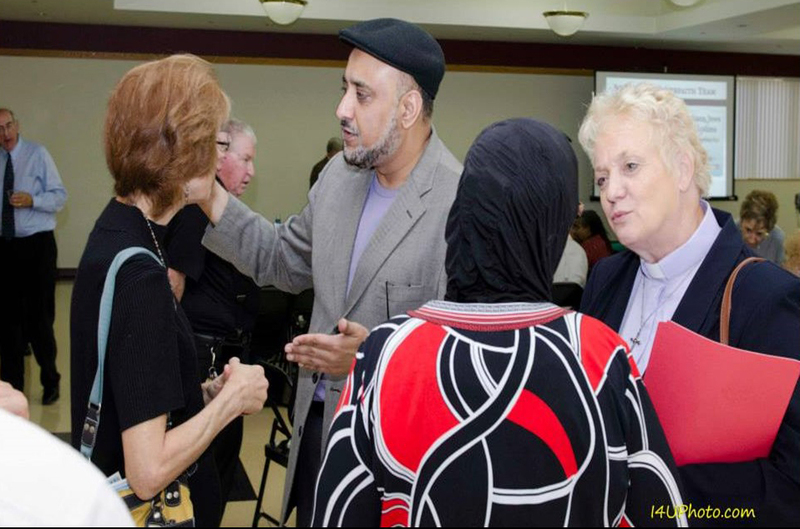 Young responded that he knew many pastors who wished to extend a hand of friendship and support to the local Muslim communities in the aftermath of September 11th. 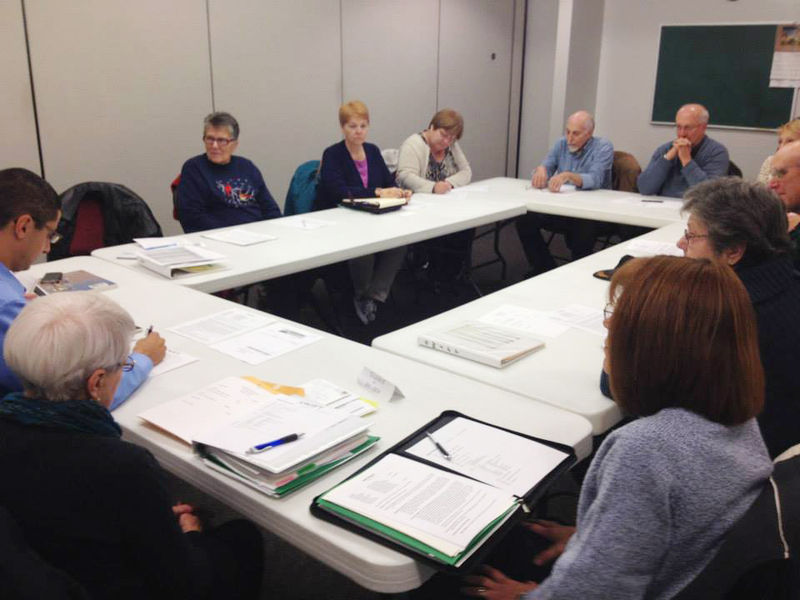 At that meeting, the name of the new organization and its Mission Statement were discussed. 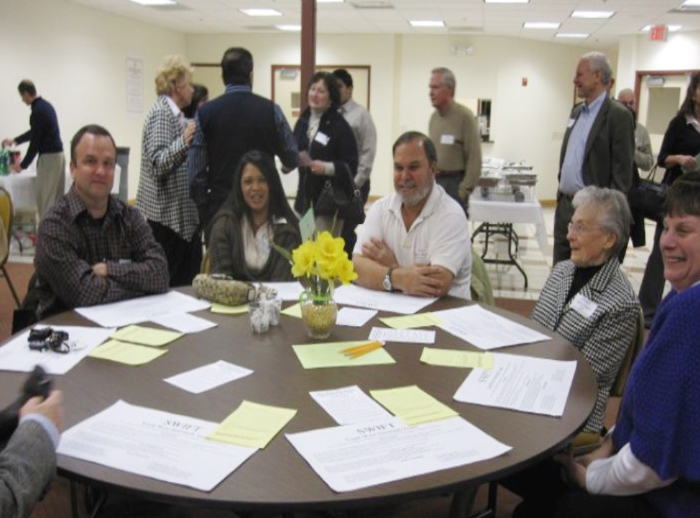 From that time onwards, more congregations from the south/south-west suburbs of Chicago have come aboard and become enthusiastic partners of the South West InterFaith Team. 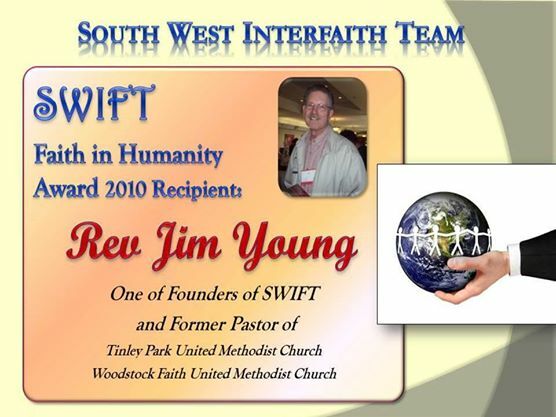 After applying to and being accepted by the State of Illinois, SWIFT was Incorporated and Registered as a non-profit organization in July of 2004. 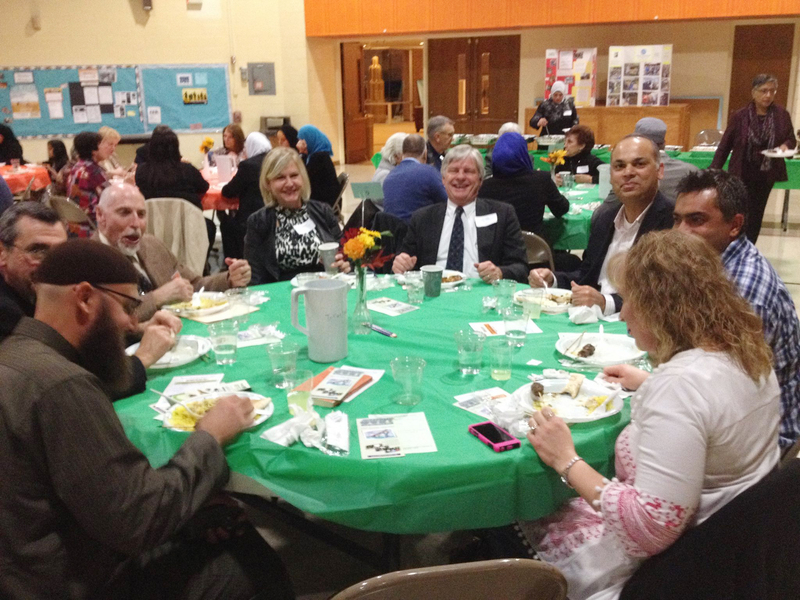 Over the years, SWIFT has continued taking their message of interfaith harmony and cooperation to the community through dinners, speaker forums, and partnerships with programs. There is always something going on at SWIFT. Between expos (below) and summer picnics, SWIFT continues to share their activities and philosophy with the community. 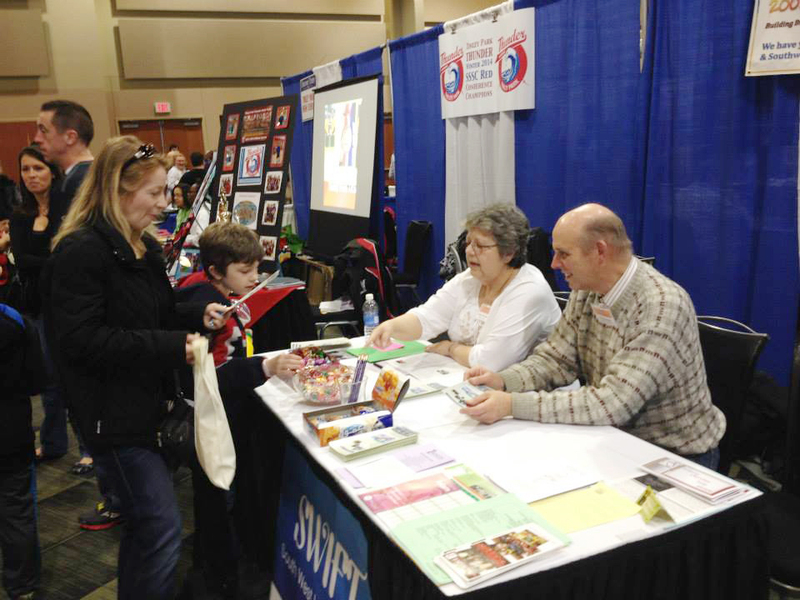 In 2014, SWIFT celebrated it’s 10th anniversary at the Memorial United Church of Christ in Palos Park. The anniversary dinner brought out a record crowd of 180+ guests. 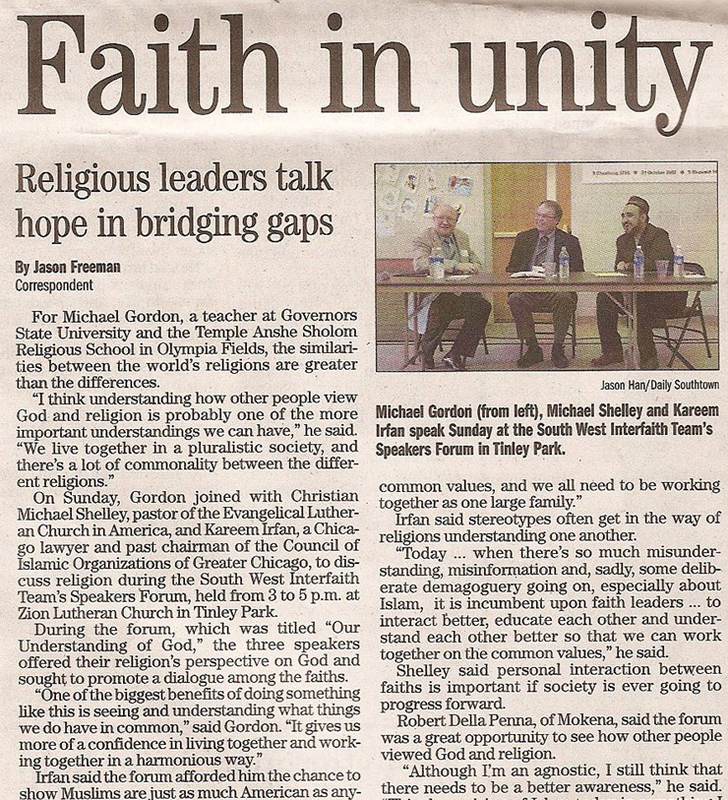 Great conversation, great food, and people building bridges together!